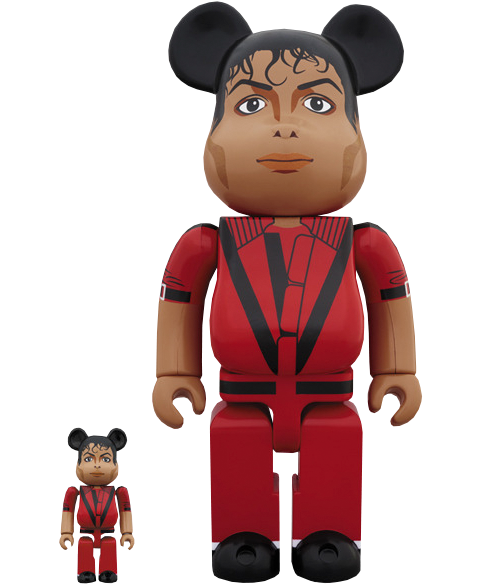 Sideshow and Medicom proudly present the Be@rbrick Michael Jackson Red Jacket 100% and 400% Collectible set. 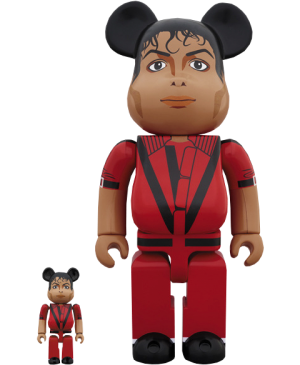 Michael Jackson makes his way into Medicom Toy's Be@rbrick series! 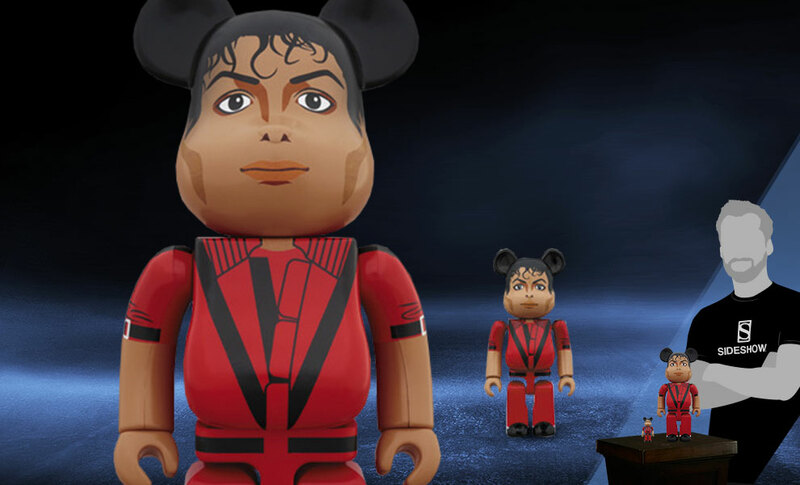 The Thriller figures stand approximately 2.75 and 11.02 inches tall. 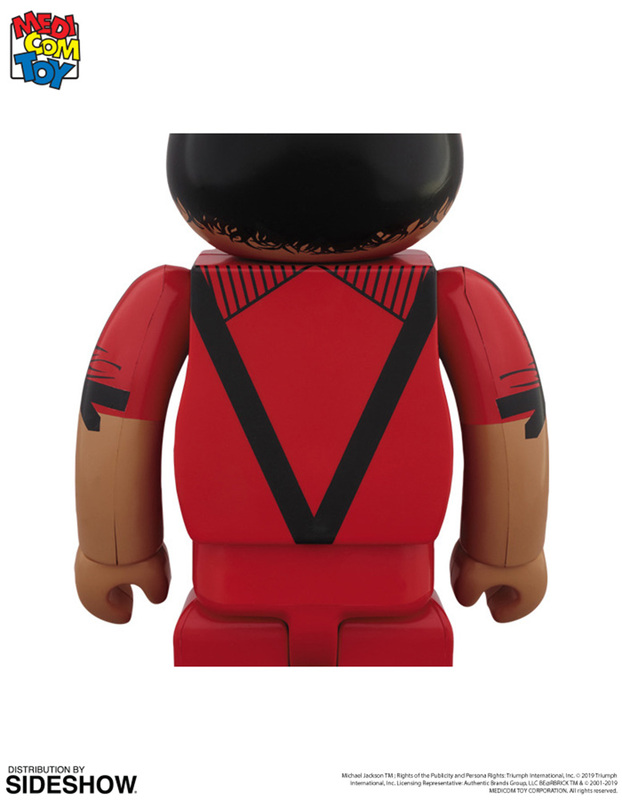 Music fans, don't miss your chance to add the set to your collection! 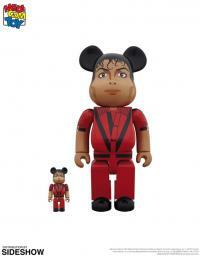 Michael Jackson TM; Rights of the Publicity and Persona Rights: Triumph International, Inc. (c) 2019 Triumph International, Inc. Licensing Representative: Authentic Brands Group, LLC BE@RBRICK TM & (c) 2001-2019MEDICOM TOY CORPORATION. All Rights Reserved.